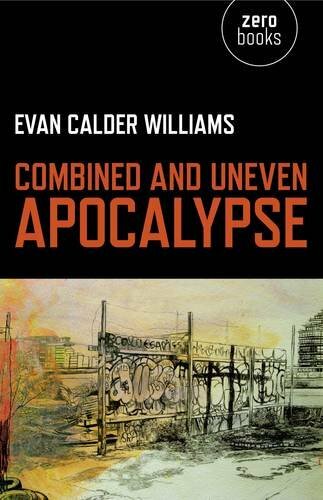 Socialism and/or barbarism: The state is rotten, I say, in all seriousness the Republic is rotting. 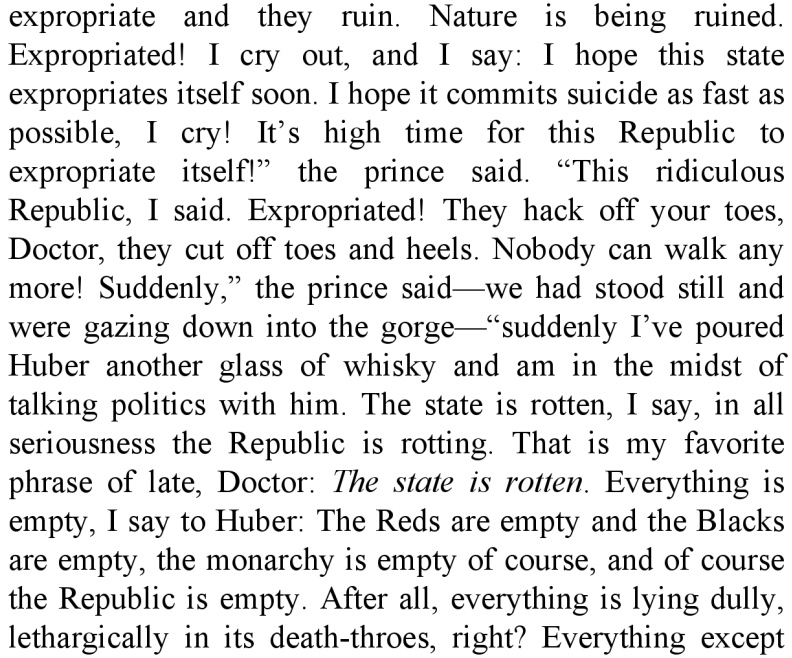 That is my favorite phrase of late, Doctor: The state is rotten. The state is rotten, I say, in all seriousness the Republic is rotting. 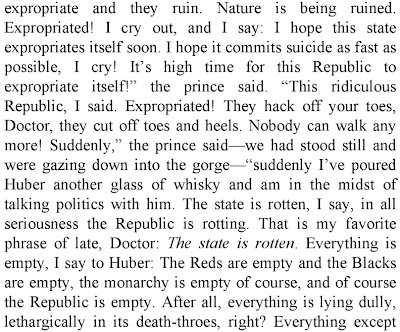 That is my favorite phrase of late, Doctor: The state is rotten.